YESSS!! 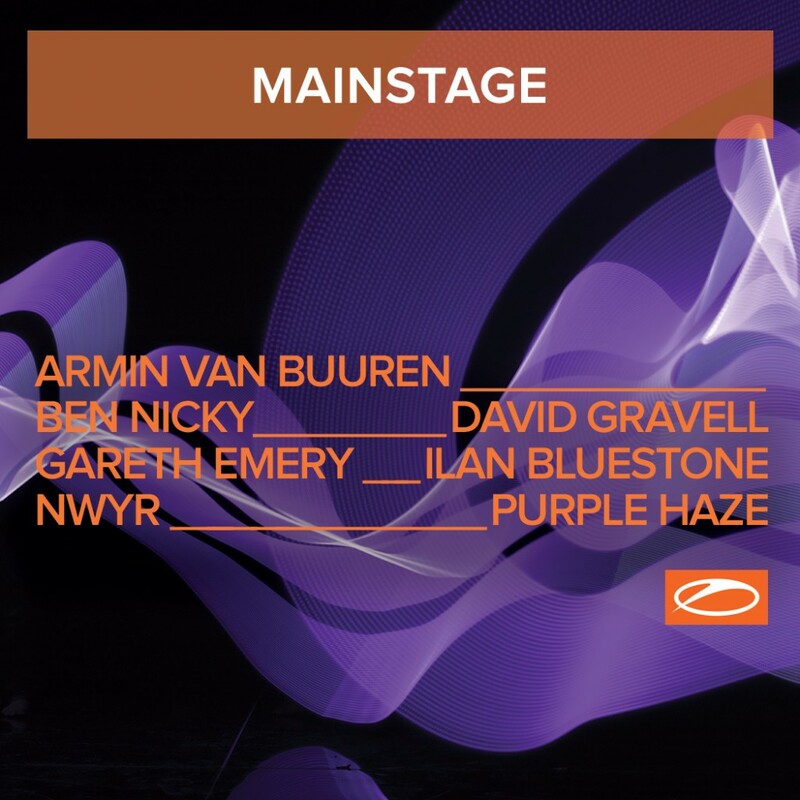 We finally got to know the stages at ASOT UTRECHT in February 17th!! Got your tickets already? No? What are you waiting for?? What a year its been. From the opening of the radio studio in Amsterdam and the massive celebrations of ASOT 800 to the 14-hour madness that shook Amsterdam Dance Event in the form of A State Of Trance episode 836, the year of 2017 saw Trance music become even more of a staple than ever before. Those glorious moments have all been captured and brought back to its essence: A State Of Trance Year Mix 2017. Mixed by Armin van Buuren himself for the fourteenth consecutive year, A State Of Trance Year Mix 2017 is the epitome of a wonderful year for Trance music. 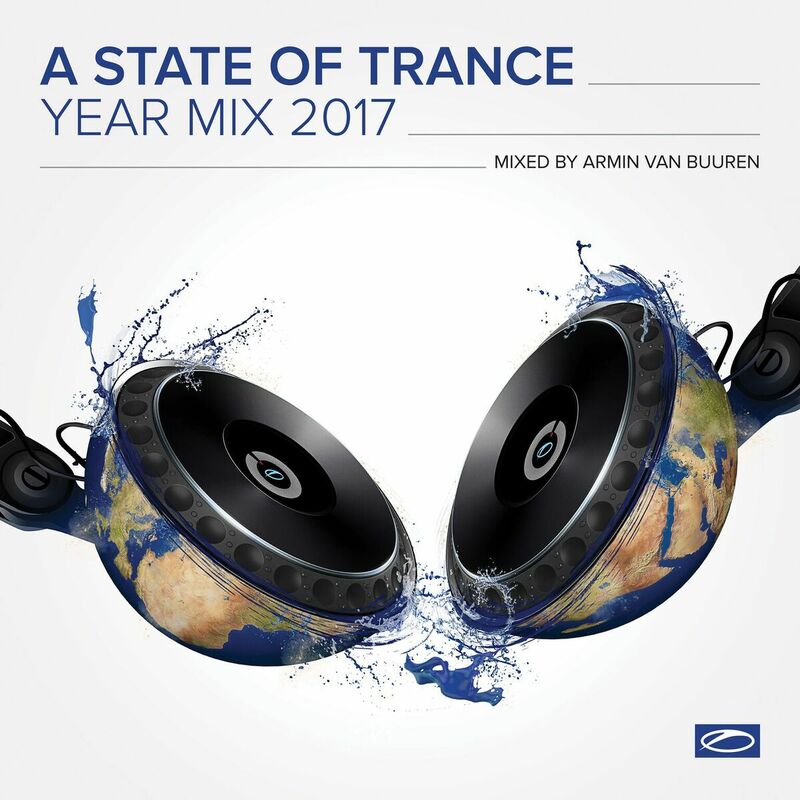 Featuring over a hundred exceptional Trance records, the year mix not only harbors some of Armin van Buurens personal picks (e.g. 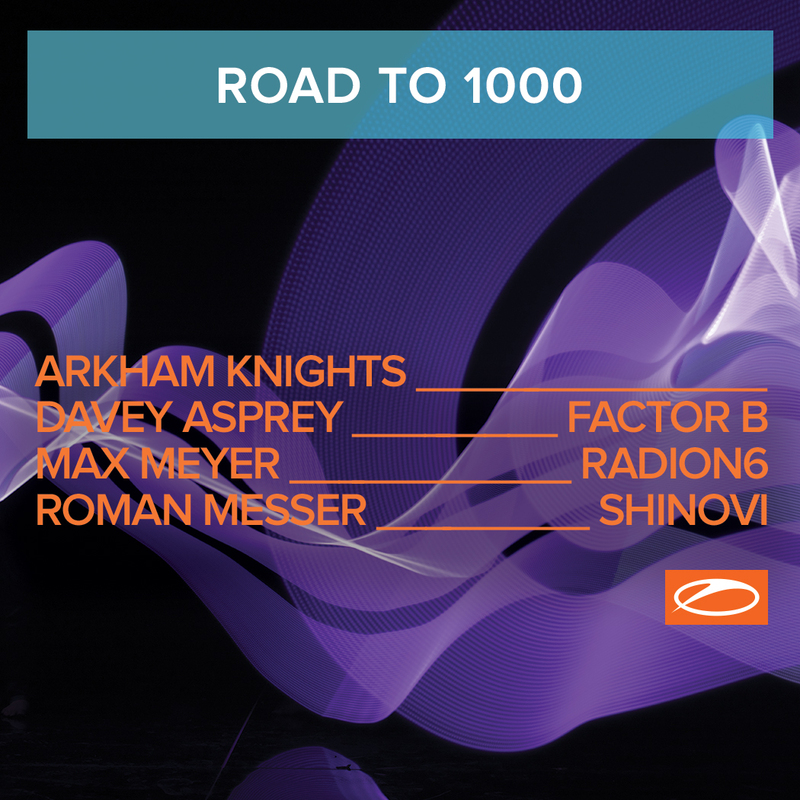 Davey Asprey – Fallout, Radion6s remix of Assaf – Lost Souls, Protoculture – The Descent, KhoMha – Laberinto and Neelix – 1000 Sterne), but also the top favorites of thousands of Trance fans, as chosen by themselves via this years Tune Of The Year voting. When you listen to this mix in a few years from now, this will remember you of the sound of 2017 and how amazing that year was. With A State Of Trance Year Mix 2017, you can enjoy the moment here and now and embrace that which is yet to come. Heres to more amazing music. 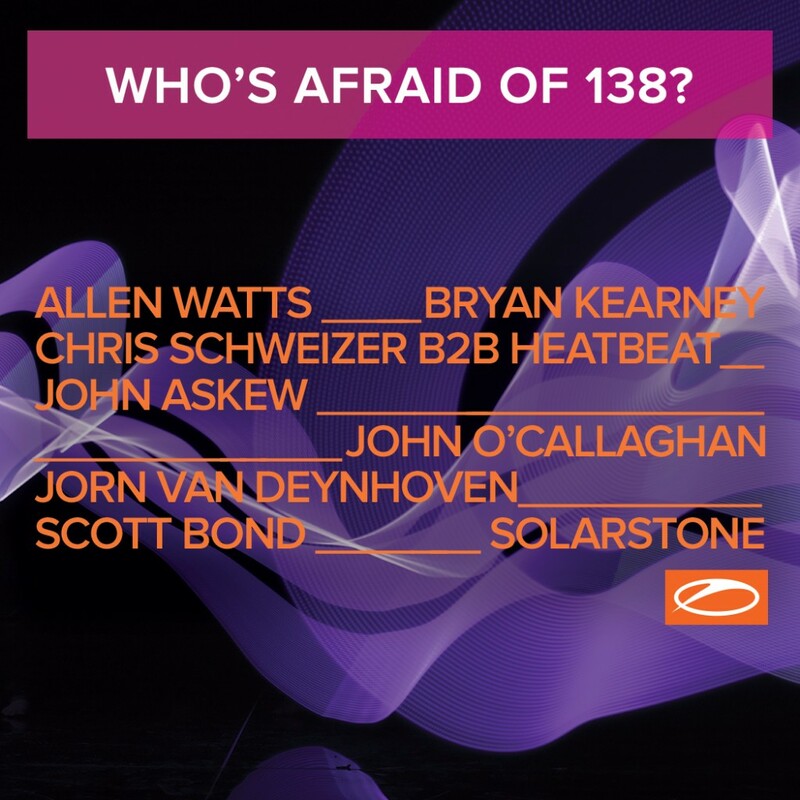 Youll find it in the A State Of Trance Year Mix. Announcing a full-length album for 2018; “Siren’s” suggests an exhilarating and contemporary body of work to follow from Berlin producer Monolink – a bold statement from the maturing studio producer and live performer that pushes a musical vision forward and lashes at the bounds of genre acceptability. Monolink’s vocal contribution and sways of acoustic colour not only provides one of the best examples of how electronic music can settle amongst a guitar led narrative, but displays an exciting live direction from a fascinating singer/ songwriter to watch. The single “Sirens” is a tranquil yet progressive composition accompanied by his own beautifully haunting voice that, engaging in sound exploration shows that Steffen Linck has innate ability to link genres and influences so wonderfully. Amsterdam based producer, Kompakt mainstay and long-time resident at the city’s now-defunct Trouw club, Patrice Baumel provides a true dance floor remix teeming with undercurrents. No stranger to creating his own unique musical soundscape both in and out of the DJ booth, his remix of “Sirens” captures a sunrise of vocal euphoria while retaining an early morning techno feel. The first album single is delivered with crisp, subterranean emotion from the young producer, a key guide to his explicit appreciation of atmosphere and texture that is sure to follow in more music in early 2018. Cristoph makes his return to the newest of Eric Prydz’ labels ‘Pryda Presents’ with the hard-hitting ‘Epoch’ set for release on the 4th December 2017. North-East native Cristoph is no stranger to being in the company of Eric Prydz, having toured with him for the majority of 2017 and featuring on the lineups of his biggest shows such as his EPIC 5.0 which set up camp during Creamfields – Steelyard and at London’s Victoria Park, whilst also dropping into Hï Ibiza for various dates across the summer too. 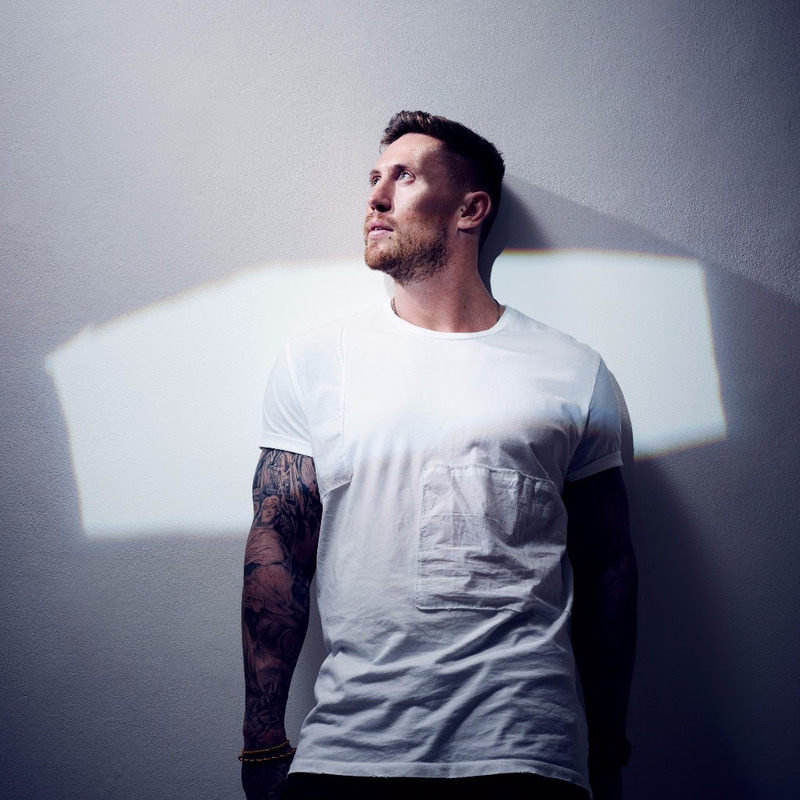 Cristoph now returns to the ‘Pryda Presents’ label for the second time, following his inaugural release ‘Feel ft. Jem Cooke’ which was received with critical acclaim. 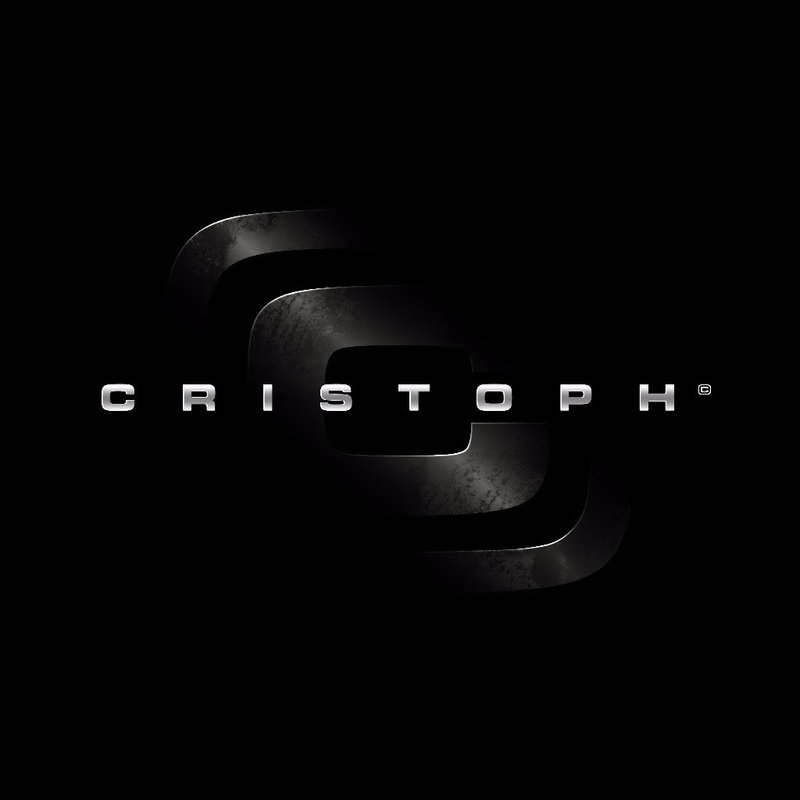 ‘Epoch’ is the epitome of what we’ve come to expect from Cristoph, pounding basslines and kick drums mixed with melodic layers all the while meticulously layering brooding synth tones across the track. Aimed firmly at the dancefloor ‘Epoch’ is peak time techno that is designed with the very purpose of giving the crowd that very euphoric feeling Cristoph has honed his production values towards. 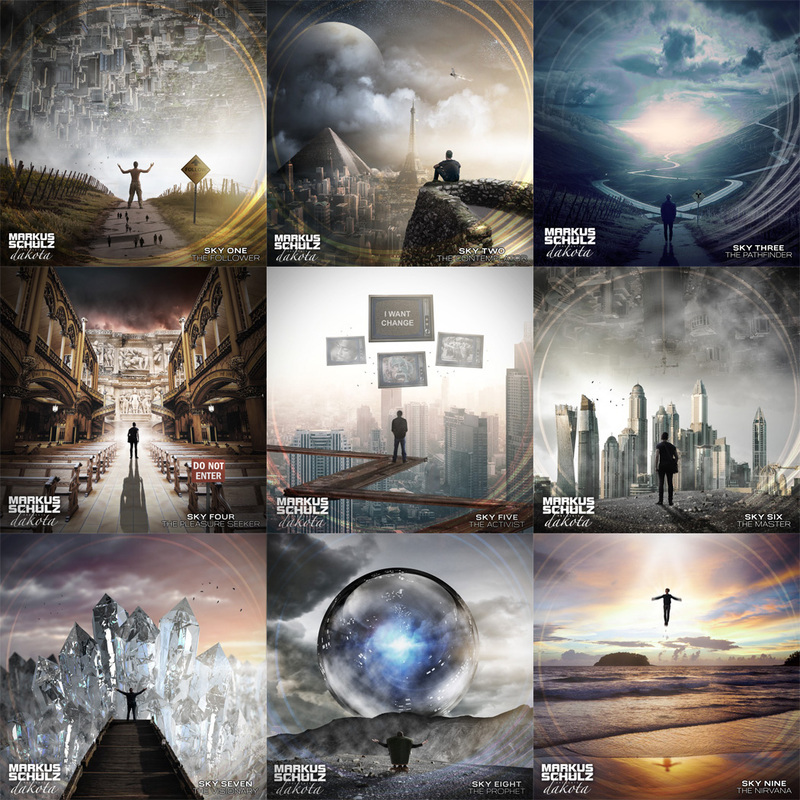 Since Chicane dropped his celebratory album (‘Twenty’) a bit over a year ago, fans have been eagerly anticipating another full body of work from the legendary musician. Today, they see that moment draw a few steps closer as the creator of classics such as ‘Offshore’, ‘Saltwater’ and ‘Don’t Give Up’ (feat. Bryan Adams) emerges with a brand-new single: ‘Gorecki’, taken from what will be his sixth studio album. A genius spin on Lamb’s 1993 single (which peaked at #30 in the UK Singles Chart), ‘Gorecki’ marks yet another timeless classic-to-be from the British grandmaster. Teeming with dreamy pads, smooth beats and infectious synth plucks, it proves a hyper-mesmeric single no Chicane fan can do without and comes with a brilliant music video that adds to the song’s alluring colors. Boasting a sublime track record that comes with a career of over twenty years, Chicane has become a living legend through singles such as ‘Offshore’ (1996), ‘Saltwater’ (1999), ‘Don’t Give Up’ (feat. Bryan Adams) (2000) and the evergreen ‘Poppiholla’ (2008). 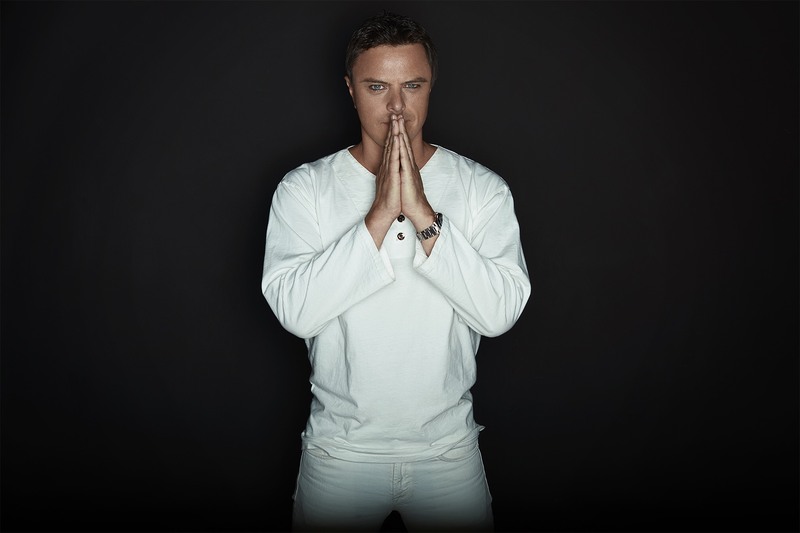 Dominating charts across the globe and remaining a staple in dance music to this day, he saw the remixes of his classic tracks by contemporary artists add to the impact of ‘Twenty’ in 2016 and now proves he is as fresh today as he has ever been. Swedish singer, songwriter, producer and filmmaker, Jonna Lee, brings the evolution of her ten-year creative career to a new peak with the release of her maiden ionnalee offering, EVERYONE AFRAID TO BE FORGOTTEN on 16 February 2018 on To whom it may concern and Kobalt Music. A studio album and, in due order, a stand-alone filmic counterpart (co-created with cinematographer, John Strandh, in alliance with fashion and art trail-blazers, COMME des GARÇONS), this is the most ambitious project which the Stockholm-based master of audiovisual artistry has embarked on. A mystery and a riddle, iamamiwhoami’s visuals-backed clue trail of short, sharp, gratifying musical shockwaves stumpedfans and the media alike. It formed a gripping guessing game, which enticed audiences to explore its dark, elusory storyline. Moreover, as an entity still in its nappy days, iamamiwhoami’s real-time work process also meant that its cast of creatives’initial decision to remain anonymous unintentionally caused a frenzy around the question of who was behind the surprise releases (Christina Aguilera and Karin Dreijer were but two of many suspects). The group’s three ground-breaking audiovisual works [bounty (2010, digital); kin (2011); and BLUE (2014)] served as Jonna Lee’s vehicle for change, through which she has kept challenging limitations and untethering inhibitions in favour of development and innovation. EVERYONE AFRAID TO BE FORGOTTEN evokes thoughts about what drives an artist to create in a milieu brimful with people fighting to be seen and heard and to express themselves in ways that would single them out from others. With its eyes fixed firmly on the state of the world right now, this is a collection that concerns itself with what is the artist’s residual footprint, paralleled with people’s fear of oblivion. As our generation pores over and pours into social media with a desire to leave as much of ourselves and our legacy out in the world – like a self-edited epitaph, to ensure that we are remembered and control how such remembrance is preserved – EVERYONE AFRAID TO BE FORGOTTEN explores the different fears and struggles we, as human beings, contend with. ionnalee has hers but, importantly, the songs are intelligently crafted so as to allow for the listener’s personal meaning to coexist. “I’ve been evaluating the role that’s cut out for me by society in general and the music business in particular, as to how I should look and behave, both as a woman and as an artist.” In shaping the record, ionnalee has been preoccupied with the experience of societal pressures on women, such as the inescapable normative push to become a mother, pitted against the professional pull of meeting the audience’s expectations of her as an artist. 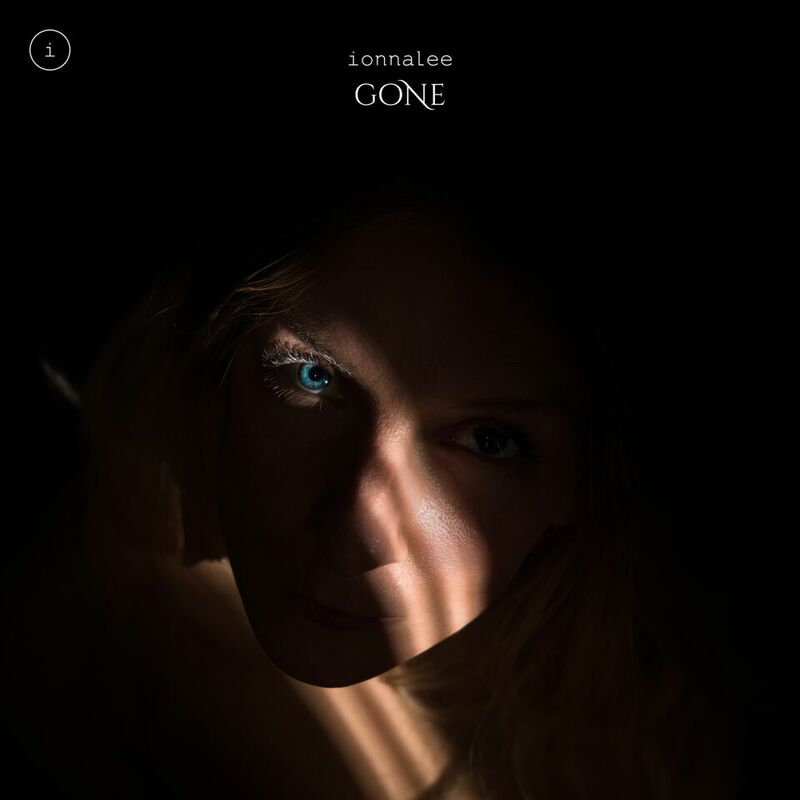 The video for ‘GONE’ was directed by ionnalee together with John Strandh and is a key chapter in the longer visual narrative arc supporting EVERYONE AFRAID TO BE FORGOTTEN. Offering solace in grief, EVERYONE AFRAID TO BE FORGOTTEN is a labour of love emanating from introspection as well as self- awareness. As with every one of her endeavours, ionnalee again seeks to find and make something that is different. “The album format is regarded by many as a thing of the past”, she says, “with tracks being the primary way of consuming music.” Her vision, instead, is to make a sustainable and epic album that will endure, rather than something that is easily digested and spat out shortly afterwards. “An imprint that will stand with time”, as she describes it. The mysterious duo called GAIA is back with the release of ‘Crossfire’ on Armind. 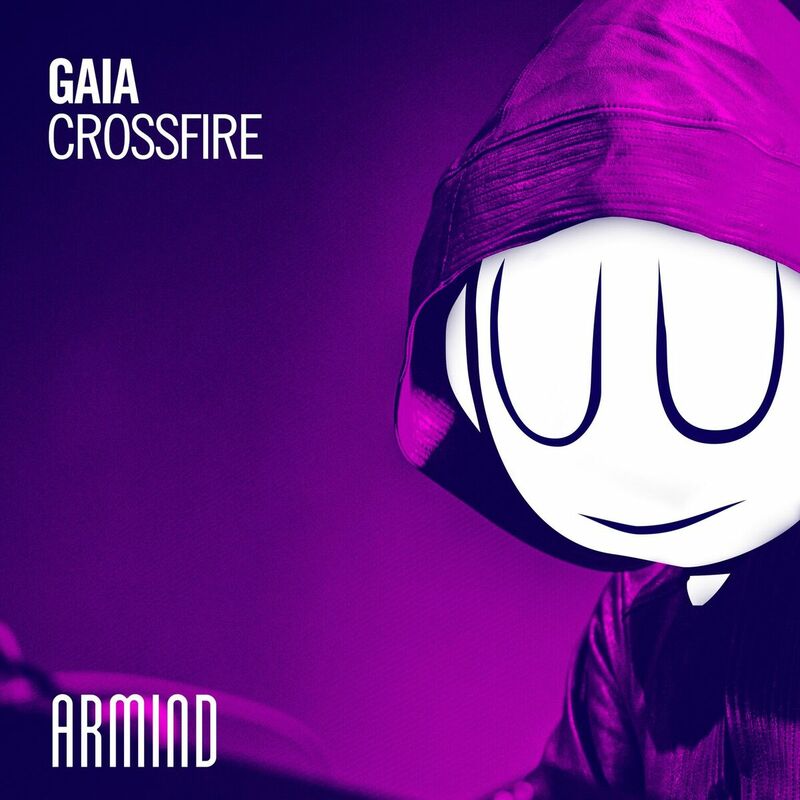 A fan favorite from Armin van Buuren’s A State Of Trance radio show and one of the headpieces of his ‘A State Of Trance, Ibiza 2017’ mix album, ‘Crossfire’ is the next bedazzling Gaia offering to hit Armind. 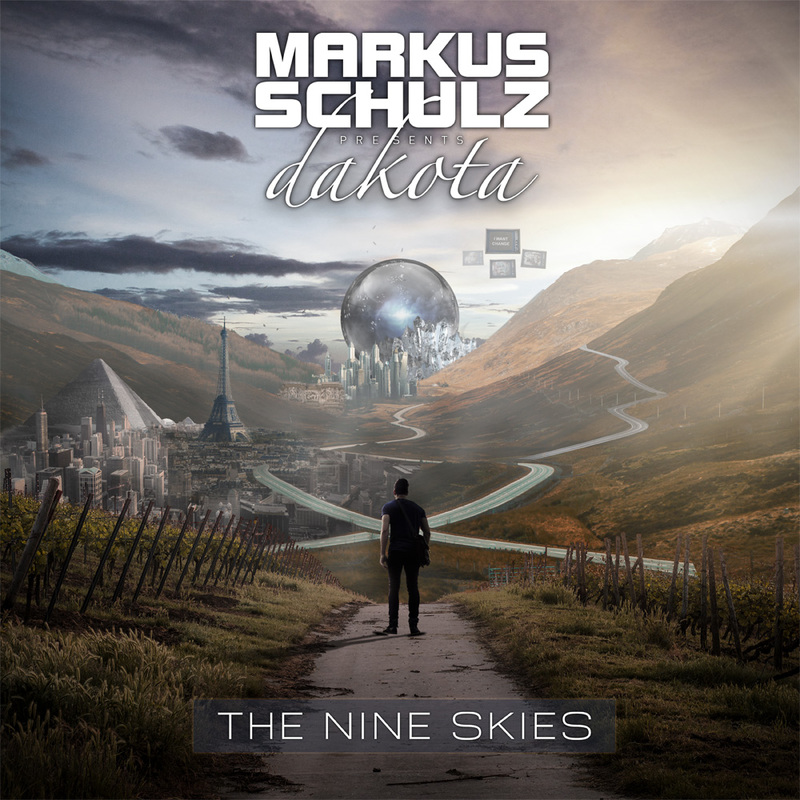 Armed with hooking melodies and gorgeous arpeggios, this wondrous release first enchanted the crowd at Tomorrowland 2017’s ASOT stage and now emerges in full glory to turn heads again. and so far this trance duo always delivered astonishing tracks! No doubt this tune has something magical in it , the haunting electronics and brooding synths will cast a spell on you and you’ll find yourself traveling in space and time in another dimension in a blink of an eye. ‘Crossfire’ definitely evokes all the splendor of far away galaxies. A tune made for the dreamers, that will leave you hungry for more! 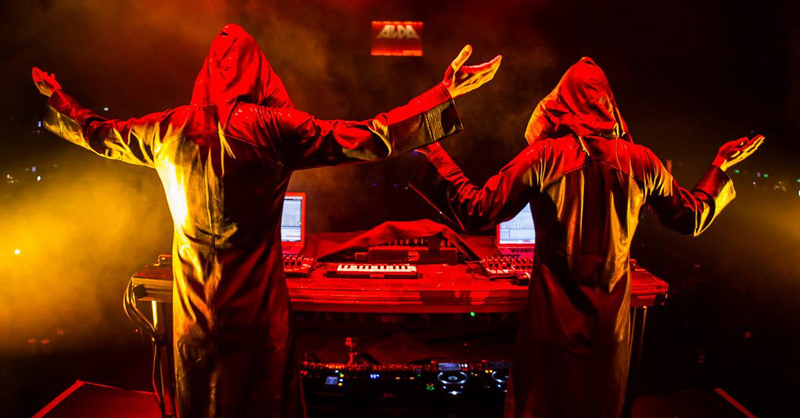 But there is something else to be hyped about; recently, Armin van Buuren revealed that he’s currently ( ehm…the mysterious duo is ) working on an entire Gaia’s album. We hope to get more info soon on this hot topic so to spill the beans with you!